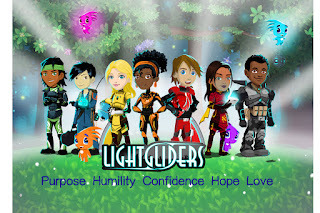 We are often told that values are universal across the world's religions and philosophies. This is just not true. 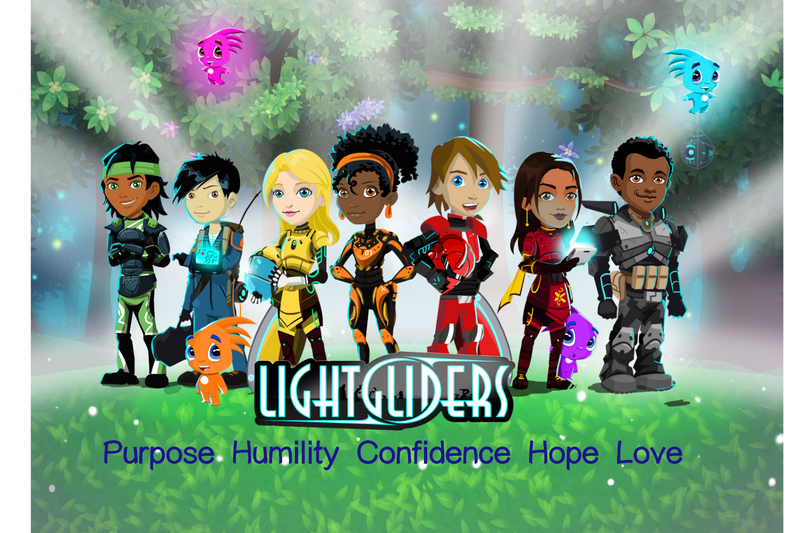 Click HERE to read about how the Lightglider values of purpose, humility, confidence, hope, and love are substantiated by Christianity as taught by the Bible. Values are not universal, but the right ones can provide a wonderful foundation to guide our decisions and behaviors.